This is where we’ll be keeping all the posts we’ve put up with any media in them. The most recent three show up complete and on the top. The complete list of links is at the bottom of the page. The RRS is glad to announce our list of presenters at the 2019 Reaction Research Society Space and Rocketry Symposium on Saturday, April 27, 2019. This all-day public event will be starting at 8:45am, at the Ken Nakaoka Community Center in Gardena, California and run to 5pm. 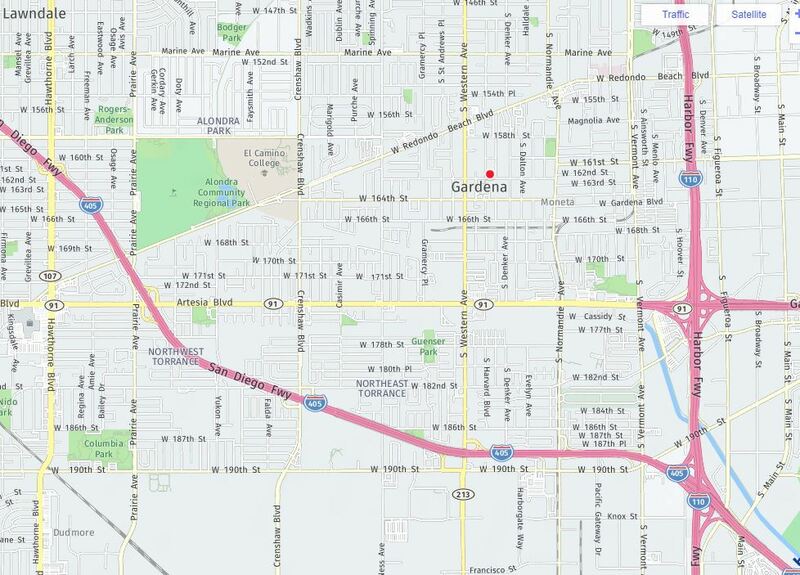 The community center is right next door to the Gardena Police Department. Welcome to all space and rocketry enthusiasts! Sessions will be 25 minutes each with a brief 5-minute question and answer period. We’re glad to have representatives from industry, federal and state government agencies and academia all present for this event. We’re also glad to the many exhibitors including Rocketry Organization of California, Spaceport LA, Aerospace Corporation and Additive Rocket Corporation joining us in the ballroom. Breaking the list into two parts, the symposium continues into the afternoon. We have decided not to hold the panel session at the end as we were able to fill our roster quite easily. We’re very thankful to the many presenters able to come share their thoughts and ideas with our public audience. The symposium as of this posting has 380 (free) tickets sold on Eventbrite. We expect to have the same great crowd as last year and hopefully more can share the event with us. This will be our last symposium for at least two years, so please come join us if you can. If not, you can always find us at the next RRS monthly meeting (May 10, 2019). 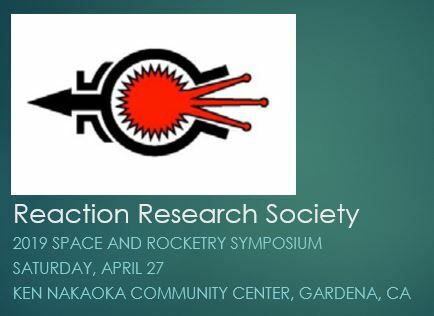 The Reaction Research Society is proud to hold the 2019 Space and Rocketry Symposium at the Ken Nakaoka Community Center in Gardena, CA, April 27, 2019, starting at 8:45am. Come see what we have in store for 2019! 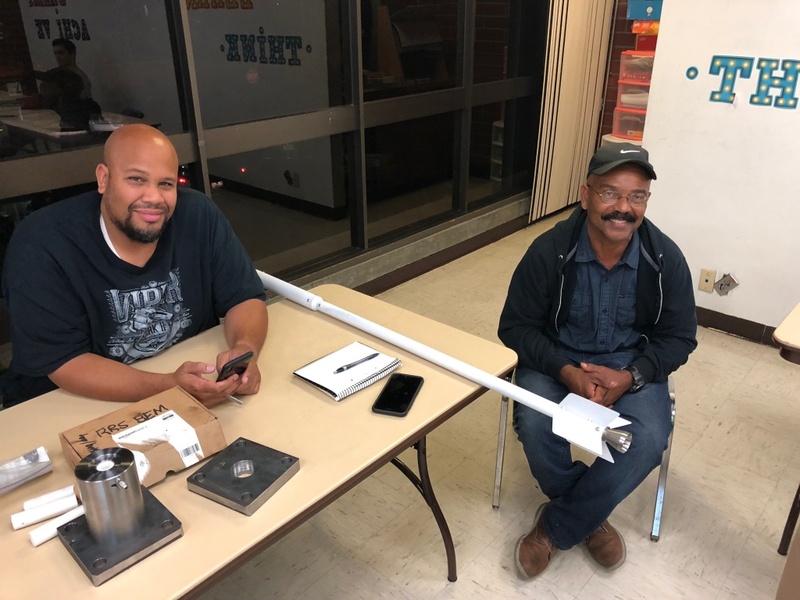 The Experimental Aircraft Association, Chapter 96, at the Compton Airport in Los Angeles will be holding their monthly meeting on Saturday, April 20th starting at 10AM. 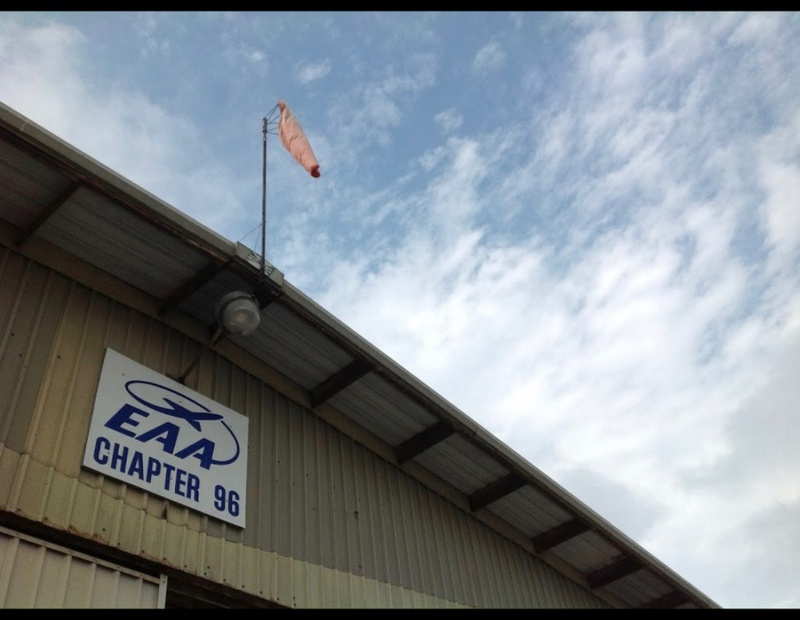 The EAA hangar 96 is at 901 West Alondra Blvd., Compton, CA, 90220. 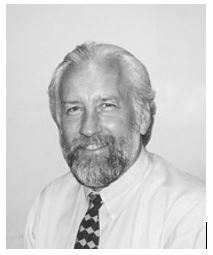 At the meeting, they will be hosting Terry Price, retired expert in composite structures. Composite structures have become common in aerospace vehicles. This in-depth presentation will show examples of how different composite types from fiberglass to stealth technology.are used. Terry Price is a member of EAA Chapter 7. He is a composites material consultant and a nationally recognized expert. He recently retired as a Professor where he taught Composites Manufacturing Technology at the Cerritos College and Composites Training Center (CTC) for over 40 years. He has organized, developed and delivered technical training assistance to the U.S. Air Force, U.S. Coast Guard, U.S. Navy, NASA, Boeing, Honeywell, Lockheed Martin on the F-35 program, Northrop Grumman on the FA-18 and B-2 programs, (DoD) and McDonnell Douglas on the C-17 program. Terry has also written various Industry training manuals and publications some which include the FAA Technical Manual: “Manufacturing Advanced Composite Components for Airframes” and The Boy Scouts of America – Merit Badge for “Composites”. This presentation will include a brief overview of composite materials, applications and processes, as well as hands-on examples for attendees. RRS members and other interested parties are welcome to join the EAA 96 at this event on Saturday, April 20th. Before then, feel free to stop by the RRS meeting this Friday, April 12th, at 7:30pm, at the Ken Nakaoka Community Center in Gardena. The Reaction Research Society (RRS.ORG) is glad to be a part of an upcoming event with Spaceport L.A. 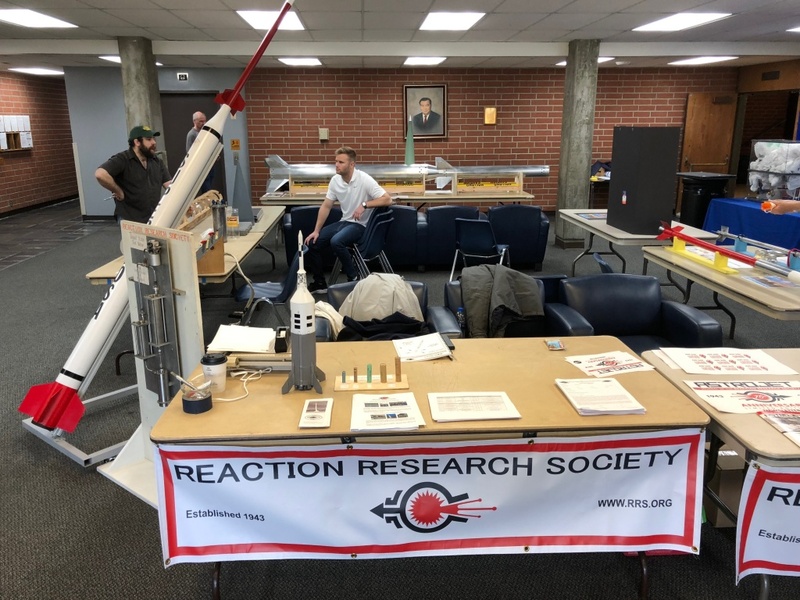 The “Rocket Workshop with the RRS” is an excellent opportunity for anyone who wants to get directly acquainted with rocketry. This event is meant for both professionals and non-professionals alike. From younger students to university students of all fields, to adults, this event is meant to give people the experience of assembling and flying your own rocket. 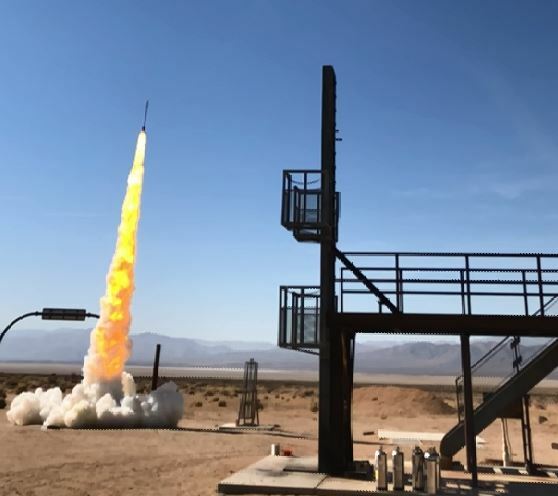 The event will begin on Saturday, May 4, 2019 with a subsequent launch of the rockets from the RRS Mojave Test Area (MTA) on Saturday, May 18, 2019. 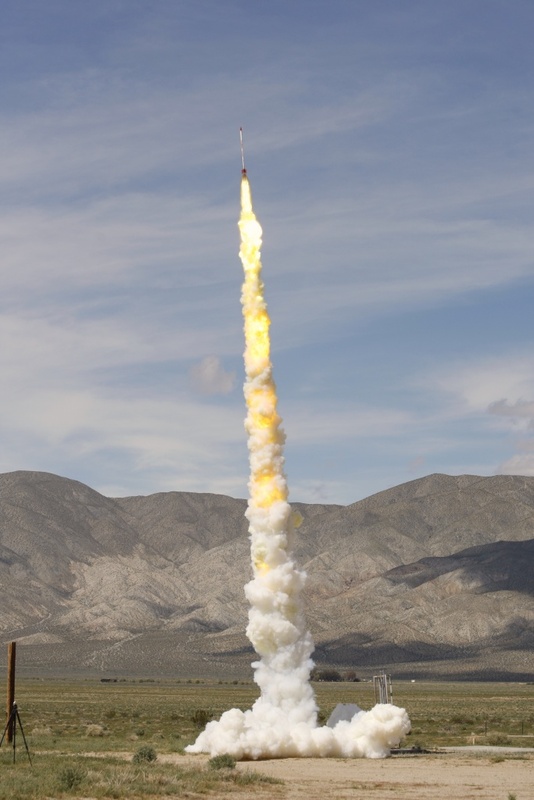 At this event, you can learn about the fundamentals and more practical knowledge of rocketry. The event will be held at the HexLab MakerSpace in Van Nuys. 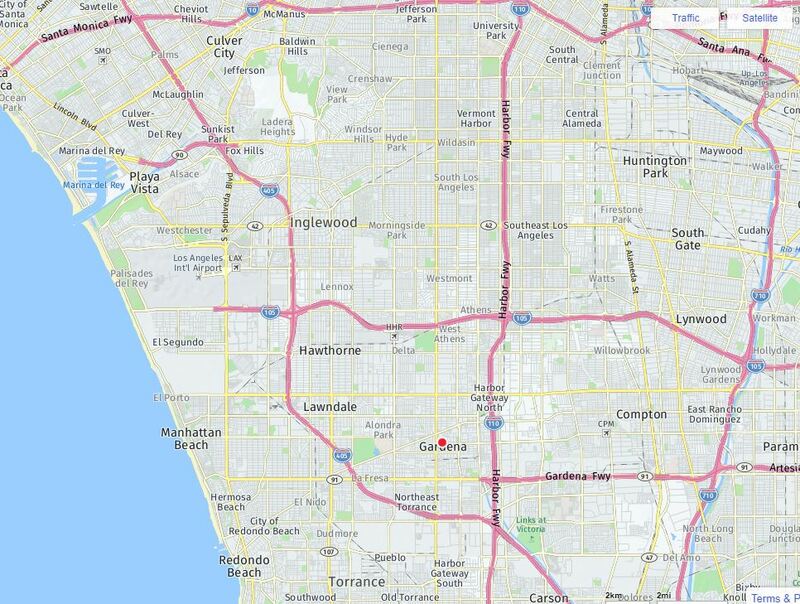 This is laser-cutting service in the Los Angeles area. Check the Spaceport L.A. website for the details and updates. The RRS standard alpha rocket is a very old, but reliable design still used in the society. Although micrograin propellant is not used anywhere else but at the RRS (where it was initially discovered in the 1940’s), it is a simple and powerful propellant combination that makes for an impressive show of raw power. I have attached an earlier description of the RRS standard alpha rocket below. 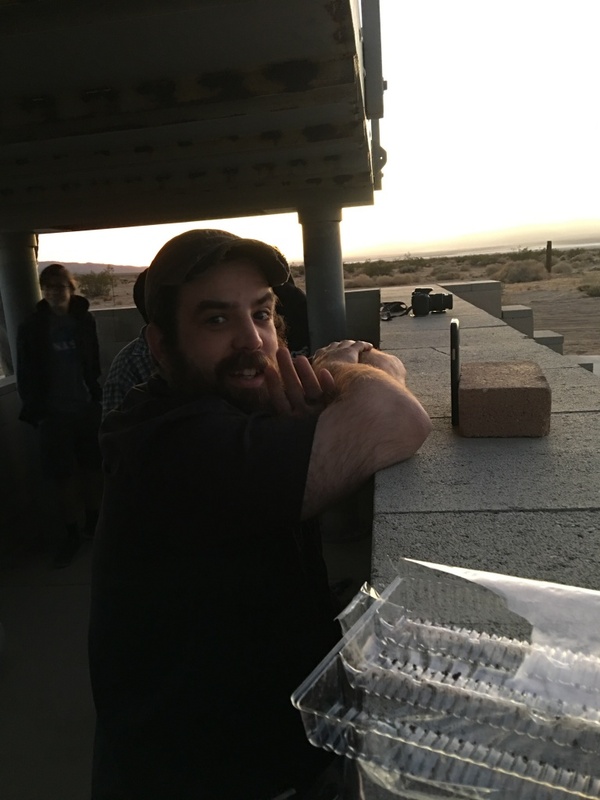 After the first session, on the second event, you can go out to the RRS’s private Mojave Test Area (MTA) at Koehn Dry Lake, east of Cantil, California in the high desert. The RRS will handle the propellants, you can see the impressive results from the safety of our observation bunker. Amateur rocketry is our passion and purpose and the society is glad to hold this event with Spaceport L.A. and the public. For questions, look to the Spaceport L.A. official website linked above. For questions about the RRS rocket build event, contact the RRS Educational Outreach Coordinator, Mr. Larry Hoffing.